Fishing for reds and specs with a popping cork is becoming more and more popular. 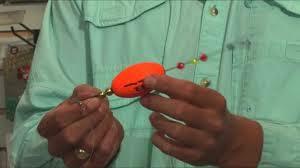 It’s also a great way to change the game plan when the fish aren’t biting. 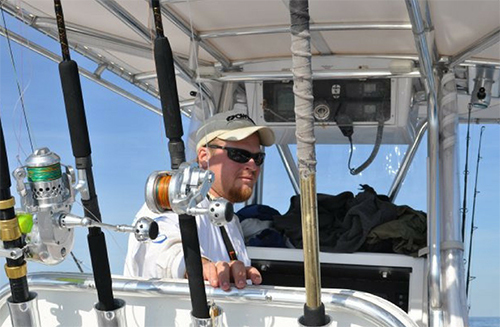 Most of all the action of a taking the bait and running is what great lite tackle fishing is all about. To make sure that you’re rigged and ready, check out this video on how to make your popping cork rig effective for the next day on the water.